Blue Planet Nutrients Elite series GROW promotes vigorous growth for all plant species. 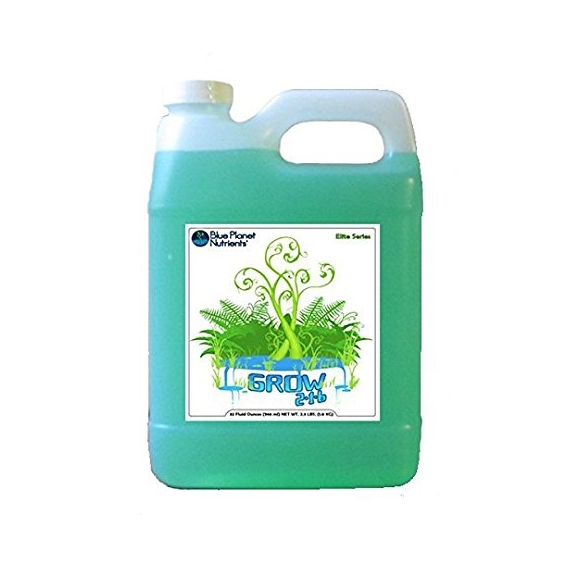 Elite GROW contains nitrogen, phosphorus, potassium, magnesium, and sulfur. For best results, combine Elite Grow with Elite Bloom and Micro.